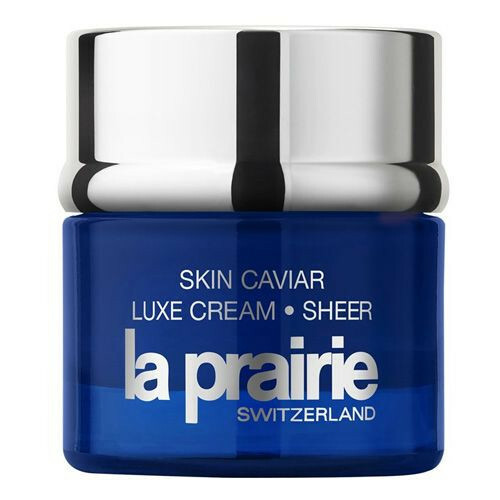 The legendary lifting, firming genius of Skin Caviar is now yours in a cream so sensuous and sheer, it helps to nourish the skin and senses as it visibly refines the look of the face. 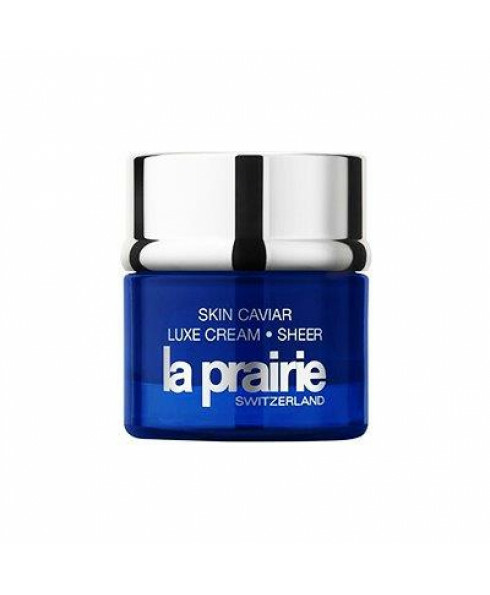 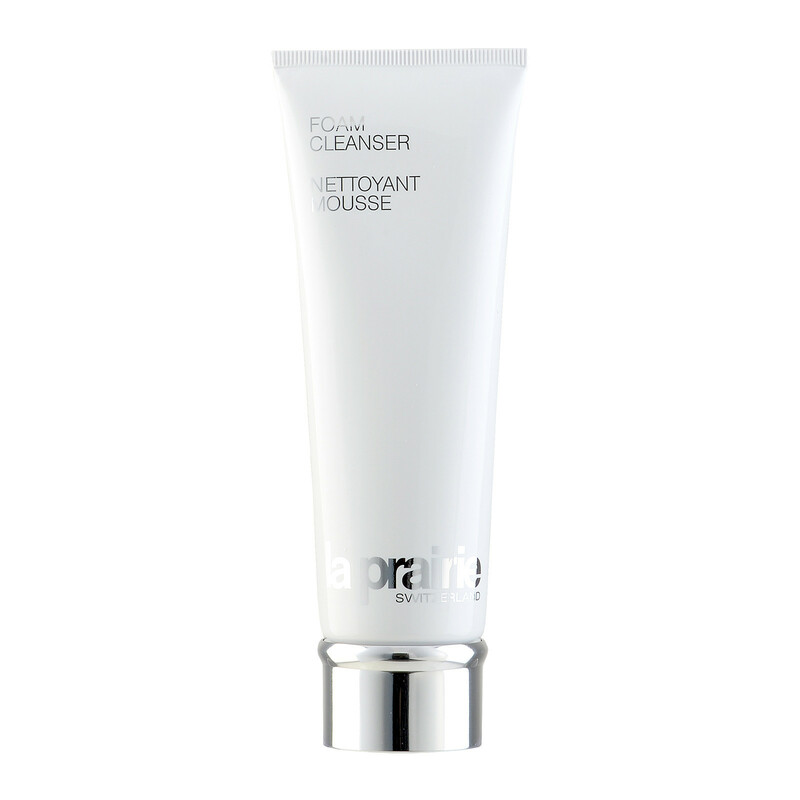 Powered by a precious caviar extract and our exclusive cellular complex, it helps to firm the skin’s appearance, as lines and wrinkles seem to recede and elasticity appears to rebound. 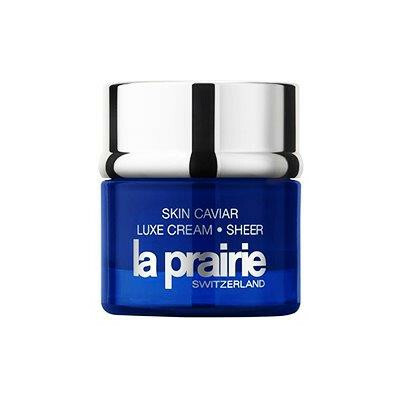 La Prairie’s exclusive Cellular Complex provides nutrients and energizing factors including Glycoproteins, Ginseng Root Extract, Horsetail Extract and many other age-fighting ingredients from bio-tech and botanical origin which revitalise, moisturise and energise the skin.